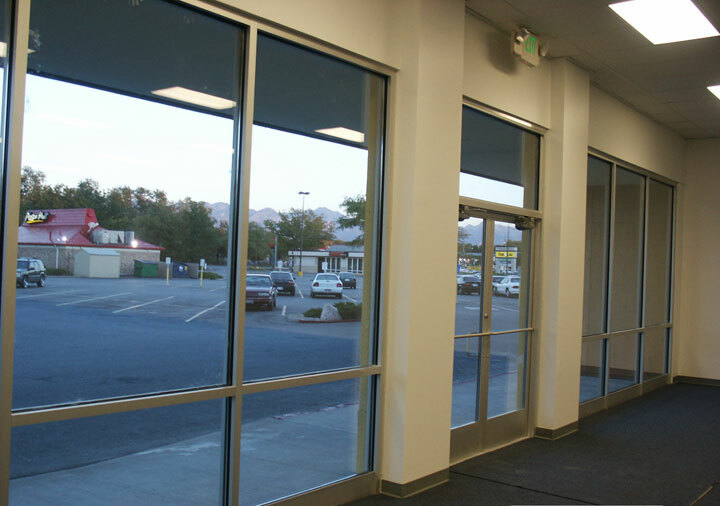 BuildingCraft has worked with clients on several large commercial remodeling projects involving taking an existing space and converting it into a different use, changing the floor plan, electrical service and lighting upgrades, façade renovation, changes in wall, floor and ceiling finishes. We feel that an updated look in an office or retail setting reflects well on its occupants. BuildingCraft will provide quality construction and project management skills which will provide our clients with a property that will reflect well on their corporate image. 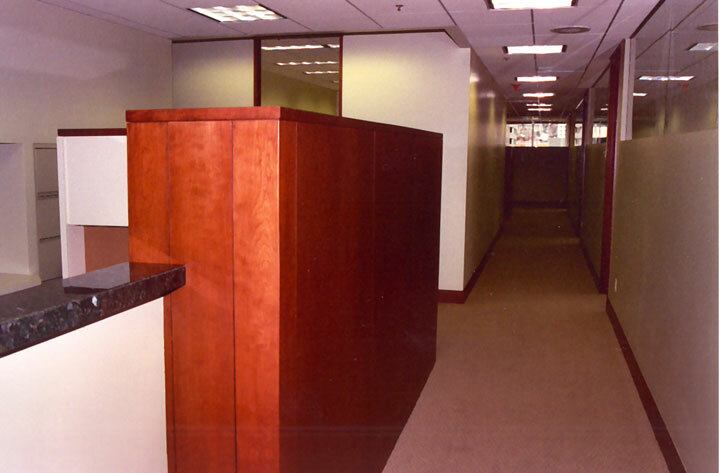 BuildingCraft has worked on several commercial and office remodeling projects up to 207,000 square feet in size. BuildingCraft’s employees are trained in several trades including framing, finish carpentry, painting, window rebuilding and repair and masonry. Working with local architects and qualified sub-contractors, BuildingCraft has completed several residential additions and remodeling projects. 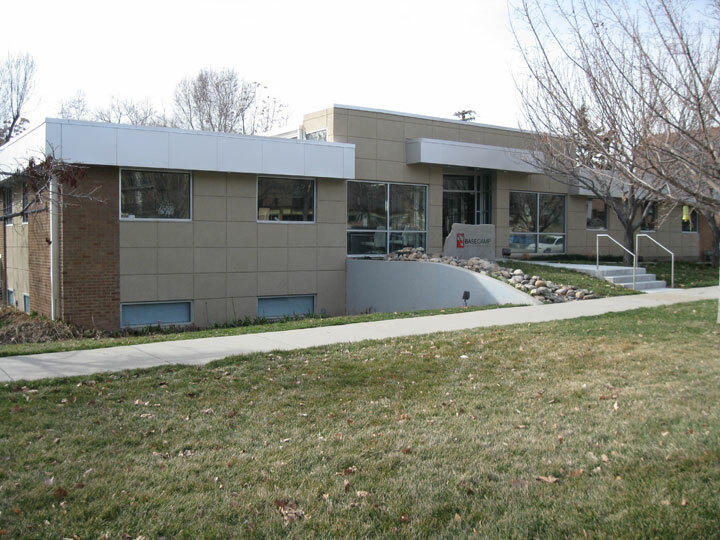 BuildingCraft is a B-100 licensed Utah General Contractor and carries general liability and worker’s compensation insurance.